55 dozen / 660 bottles Limited release. Colour: Deep dark red with purple hues. Bouquet: Inviting ripe, red fruits, with violets and lifted notes of seductive Satsuma plums. A touch of nutmeg spice completes the introduction. Palate:The palate is a reflection of the bouquet with ripe, red, berry fruits dominating. 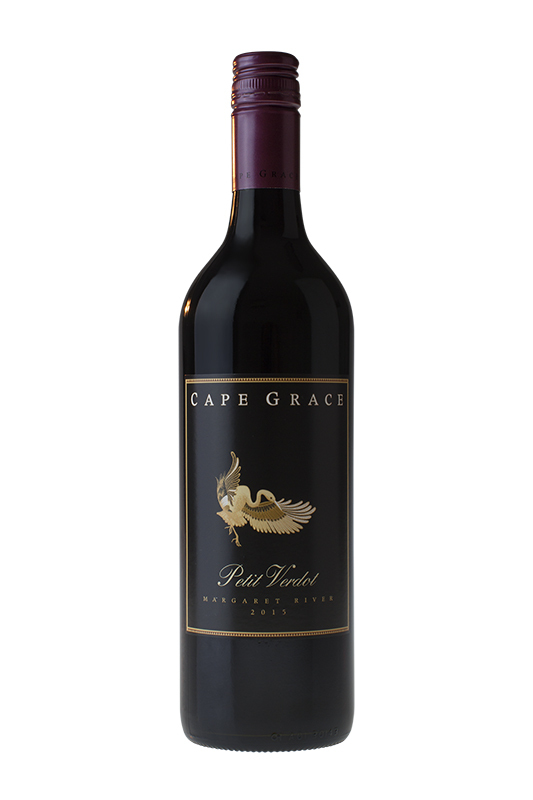 Violets and juicy plums are enveloped with lingering fine tannins. 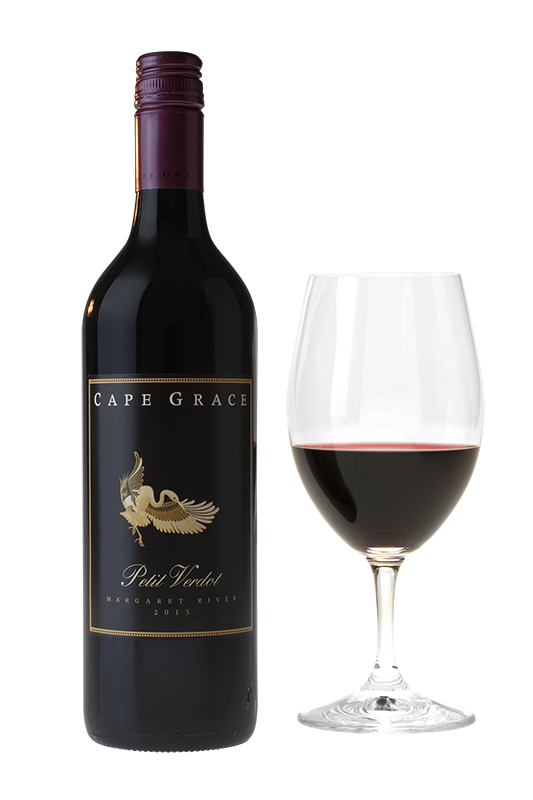 Palate: The palate is a reflection of the bouquet with ripe, red, berry fruits dominating. Violets and juicy plums are enveloped with lingering fine tannins. Vinification: The grapes were picked in the cool of the morning, destemmed and placed in two open fermenters. Innoculated with a neutral yeast and the cap plunged up to four times a day, by hand. After 10 days the wine was kept on extended skins for a further ten days. Then the wine was drained and the must basket pressed off to tank where it underwent a malolactic fermentation which softens the acid. The wine was then racked to a mix of one and two year old French barriques, then left to mature for 10 months. Blended and put to bottle in July 2018. 2017 Vintage: A challenging vintage across the board. The spring of 2016 was much cooler and wetter and this combined with the cooler conditions in early 2017 have seen Vintage 2017 be a more traditional Margaret River vintage. The yields for most white varieties were strong and harvest began later in February continuing well into March capturing the bright, fragrant aromas. The slower ripening has resulted in superb whites with excellent flavour profiles and colour intensity in the reds.